Salonga National Park – created in 1970 and classified as a World Heritage Site in 1984 – is located in the heart of the Democratic Republic of Congo and extends over an incredible 33,350km2 making it the largest forest park in Africa. It is one of the very rare existing biotopes absolutely intact in Central Africa. Salonga forms the habitat of many endemic endangered species including forest elephants, bonobos (humans’ closest relative), the Congo peacock, and the African slender-snouted or ‘false’ crocodile. It comprises vast marshland areas and practically inaccessible gallery forests, which have never been explored and can still be considered as practically virgin. The plant and animal life constitute an example of biological evolution and the adaptation of life forms in a complex equatorial rainforest environment. The immense size of the park ensures the continued possibility for evolution of both species and biotic communities within the relatively undisturbed forest. Despite the park’s inaccessibility, wildlife populations have suffered tremendously. 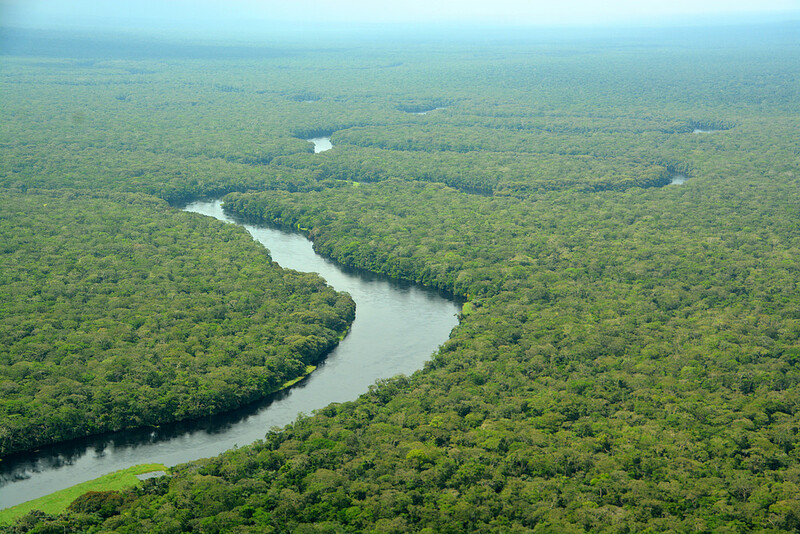 The tributaries of the Congo River provide access deep into the park and have enabled bushmeat hunting and fishing to flourish to satisfy growing demand. Forest elephants have also been affected. Salonga National Park once had the largest forest elephant population in the DRC however poaching and traficking have devastated the park’s forest elephant population in two major waves. The first wave decimated the population from the mid-80s to mid-90s before the civil war from 1996 – 2003. WCS carried out a survey between 2005 – 2007 to find that Salonga’s forest elephant population had been decimated to less than 1,000 individuals. The second wave has been more recent fuelled by soaring demand for ivory in Asia and increasingly driven by international organised crime. In order to protect forest elephants and their habitat, as well as other endangered species in Salonga, it is vital that we expand and support the boots on the ground, the eco-guards risking their lives everyday to protect wildlife often in tough and dangerous conditions. Support the eco-guards of Salonga by donating now! 369 eco-guards need your support! 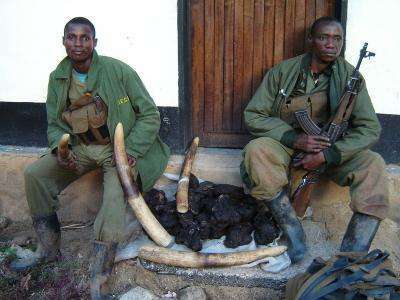 Since 2003, more than 1,000 eco-guards have been killed in the line of duty – protecting wildlife. It is vital that we help equip and train the eco-guards and rangers who protect the national parks and their elephants, and to work with national parks agencies to ensure that the Congo Basin is the elephant haven it once was. We cannot do it without your help! The African Forest Elephant Foundation is a Charitable Incorporated Organisation registered in the United Kingdom with charity register number 1169440. Copyright © 2017 | All rights reserved | African Forest Elephant Foundation | Site by #Auric.